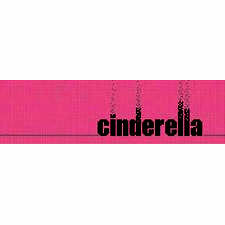 Cinderella is an Australian range of home cleaning products that are low-irritant and free from harmful chemicals. 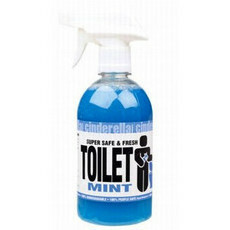 Each vibrant and fun looking product has a wonderful fragrance including pineapple, coconut and mint, making cleaning more enjoyable. 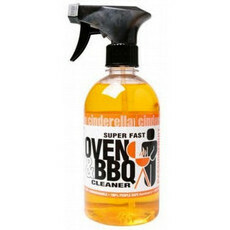 This eco-friendly range is effective at removing dirt and grime through the entire home without the use of petroleum distillates, phosphates or ammonia. 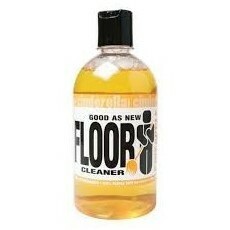 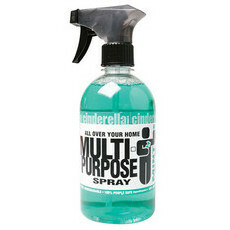 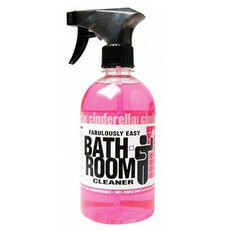 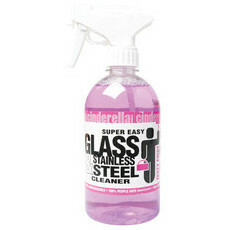 Cinderella's Bathroom Cleaner is very popular here at Nourished Life. 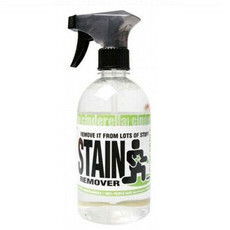 How to rid your home of 62 toxic chemicals! 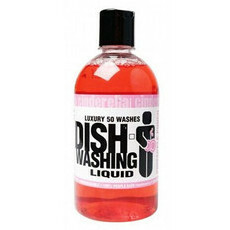 Your guide to Natural Cleaning products!